Wanna learn some fun card folds? Tired of ho-hum “regular fold” cards? Want some inspiration for easy, fun and duplicatable projects? With my instructional videos, full written tutorial and templates for only $27, learn everything you need to start folding up a storm today! In less than an hour, you can add FIVE new folds to your repertoire! Have you wanted to try different folds for your greeting cards? Get 5 beautiful cards with full instructions for only $27 to get you started! 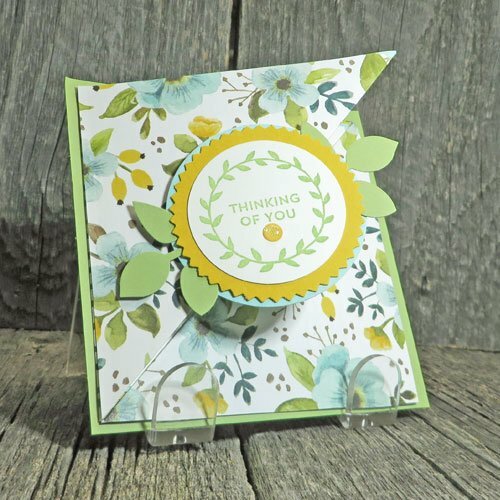 Making different folds livens up your cardmaking! Not only for you but for your recipients! I’ve been intrigued by and making easy fold cards for years and share my simple designs in straightforward in-person classes. Here’s what my students love about this class! Folded cards look complicated. Will I be able to make these? This class introduces you to some basic folds that are very easy – and very effective! My video runs you step-by-step through each card so you will be able to recreate them yourself right away. While each card will vary a little in the time it takes to make, I predict you will be able to make each card in under 10 minutes! 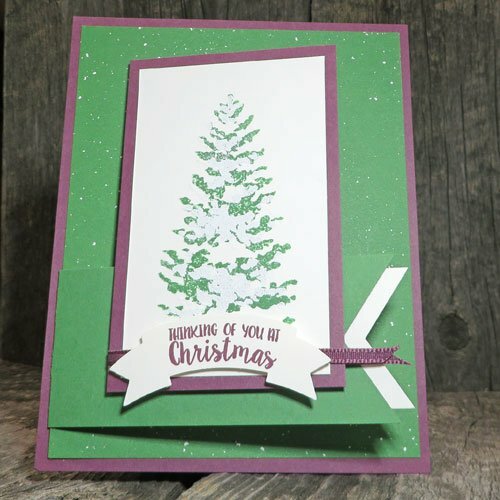 And that’s the first time through – they will take even less time once you understand the basic cardmaking concept. My class instructional video takes about forty minutes to review and you can refer to it over and over again. The written instructional PDF is an excellent resource so you can start making these cards immediately. The best tools for folded cards are a folding bone and your cutting tool, with a scoring blade. 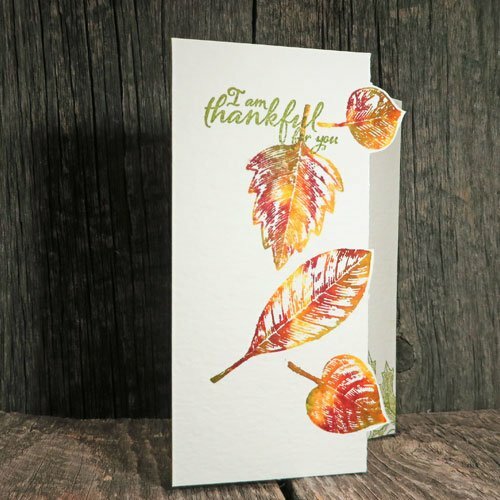 The cut’n fold card also uses a hobby (X-acto) knife. Then it’s just your basic supplies, especially patterned paper! 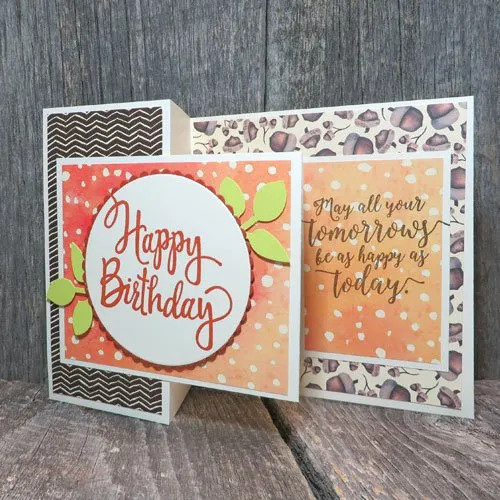 While a cutter with a scoring blade really cuts down on your cardmaking time, and you’ll use it over and over, you can also use a ruler and a bone folder or scoring tool of some kind. When you’re ready to start learning your five folded cards, click the button below to purchase your class for only $21.95. Fully complete the Paypal experience then you’ll be directed to a sign-up page. Then I’ll immediately send you links to your resources so you’ll have 24-7 access always to create fabulous folded cards! 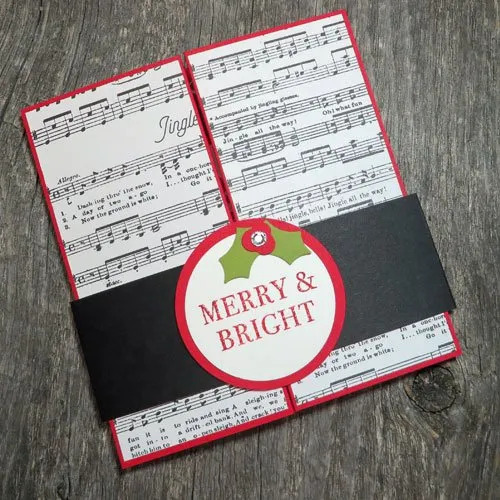 Want to Make Creative Folded Cards?